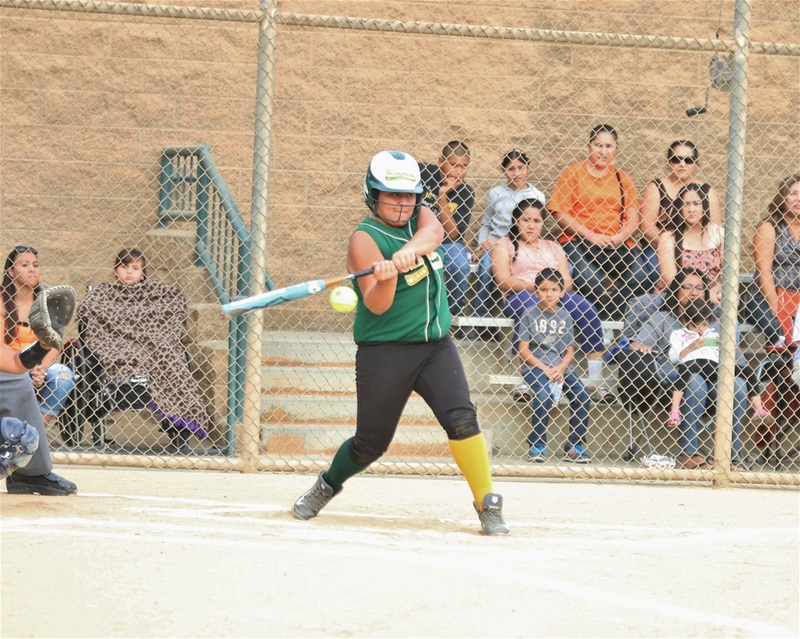 You must qualify through USA Softball to play in the California State Games. All teams must be prepared to play at 8:00am on Friday. SITES - Each Division will play at one of the field areas listed below. Area for each division is currently being determined and will be posted here when it is complete. Dave & Buster's Team Reservations with Menu Packages: Dianna Story at 619-881-4398 or email at Dianna_Story@daveandbusters.com to reserve a group menu package. Teams must qualify through their local USA Softball association. Contact your Junior Olympic Commissioner for information on qualifying. Teams must qualify through their local USA Softball Junior Olympic Program. Contact Kristi Allen or your local Olympic Junior Commissioner for more information. Maximum of 20 players per team. Official USA Softball Rules will apply, with time limit. California State Games host hotels are holding rooms for the teams who qualify. Contact any of the hotels listed on our Hotel Discounts page to make a reservation. If hotels are sold out, please contact our office at 619 223-2033. Individual Gold, Silver, & Bronze medals will be awarded to the top 3 teams in each division. Championship Banners awarded to the gold medal teams!